**Available on short notice** Conducts yearly emergency training in compliance with current FAA part 91 and 135 operations to include: Planned/Unplanned Land and Water Evacuations, Food Safety and Handling Procedures, Blood Borne Pathogens, MedAire Training and Certification, CRM, CPR/AED/Heartsaver First Aid Training, Etiquette Training, Food Plating/Presentation. Extensive flight experience on: Falcon 2000, 2000EX | Challenger 603, 604, 605 | Gulfstream IV, 450, V, 550 | Global Express 5000, 6000. Articulate and energetic professional with expertise in exceeding expectations, to include safety, confidentiality, food presentation, and situational awareness for emergency procedures. Exceptional care in respecting and protecting the privacy and security of clients. 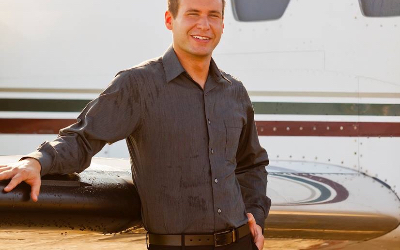 Comfortable interacting with diverse cultures across C-level management, clients, aviation managers, pilots, flight attendants, dispatchers/schedulers, and maintenance staff.